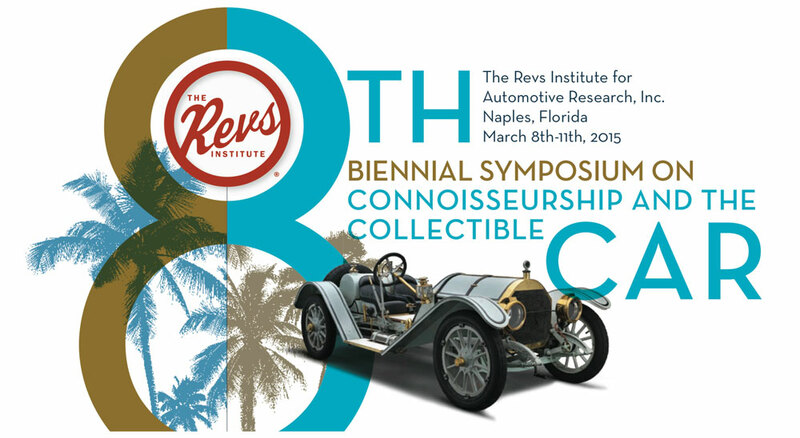 The symposia at the Revs Institute bring together people passionate about collecting cars, passionate about thinking deeply around questions of conservation and restoration, historical significance, value and attraction, how to keep these machines running. And why this matters to us all. 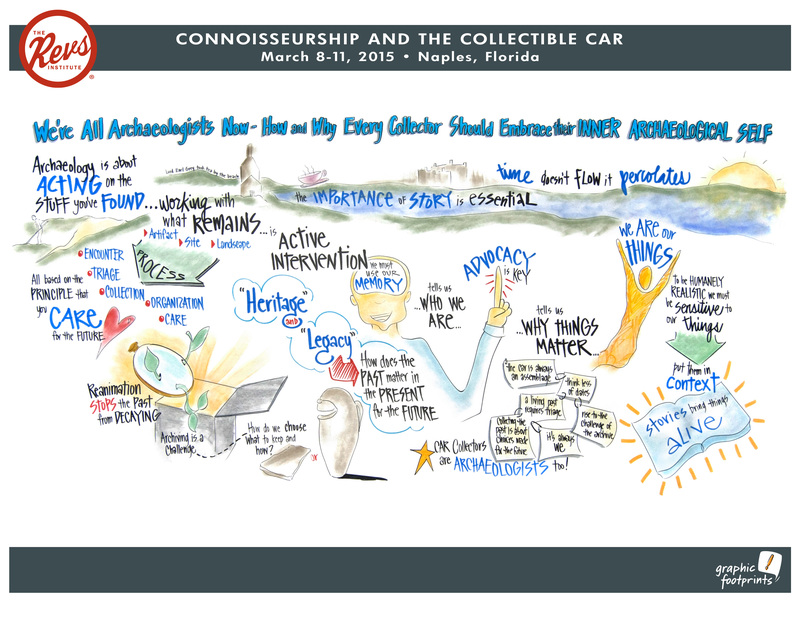 This year I’m joining a wonderful group of faculty to facilitate the conversations among the 60 collectors here with us in Naples – restoration experts Eddie Berrisford and Paul Russell, trends analyst Jonathan Chavez, car connoisseur, artist, Revs founder Miles Collier, conservator Malcolm Collum (Smithsonian), chemical engineer Owen Falk (Stanford), auto aficionado and Revs VP Scott George, President of Historic Vehicle Association Mark Gessler, classic car collector and expert David Gooding, champion to the car collector community McKeel Hagerty, media strategist and publisher John Lavine (Northwestern), collector enthusiast, writer and publisher Keith Martin, information designer Peter Mangiafico (Stanford), motor sports enthusiast Nick Mason, motor racing journalist Doug Nye, information scientist Bob Schwarzwalder (Stanford), designer Peter Stevens, auto enthusiast and collector car market specialist David Swig. 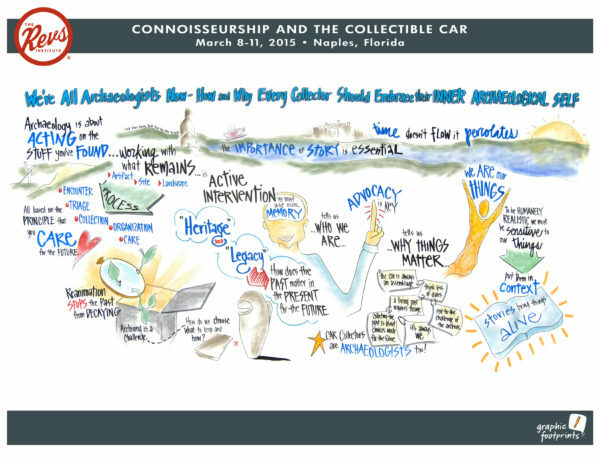 As Mark Gessler has put it, we’re seeing car collecting evolve from hobby to heritage. Old cars are being taken more seriously than ever. And with this comes more and more sophistication regarding key questions of what cars to collect, why and how. This year the symposium has flagged legacy as its theme. “Legacy” is about what’s left over from the past and what to do with it. This is more neutral concept, with more valency, than “heritage”, and instantly raises questions of value – personal, cultural, social, monetary, residing in the object, in what it represents, in how we see an artifact, in what it says to us. Questions of why we should be bothered about old things. 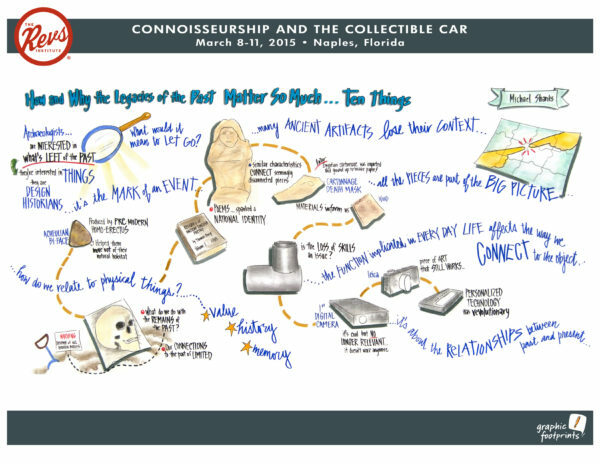 The symposia promote connoisseurship as a means of dealing with automotive heritage or legacy. This has really got me thinking. As an archaeologist of the ancient Greek world I was trained as a connoisseur – over nearly ten years becoming intimately familiar with artworks made in Corinth between about 720 and 600 BC, through museum-based research, hands-on work in ceramics, and through technical studies. I was bothered by how connoisseurship, which developed out of the world of the eighteenth-century antiquary, had come to get a bad name, had come to be associated with esoteric high-cultural taste and interest, not open to the majority of people but quite monopolized by experts. Bernard Berenson, for example, revolutionized the art history of Renaissance painting by his connoisseurship, but became too closely connected with collectors who knew that his opinion of a painting could enormously increase (or decrease), its value on the market. And he took a 5% cut of any advised sale or purchase. involving close reading of the artifact as a document informing us of its makers, consumers, of its times. So I am offering a couple of talks to explore what this might mean for the car collector. The first is a one-hour version of my class and forthcoming book about design – I talk through a collection of items, showing how things are always more than objects. 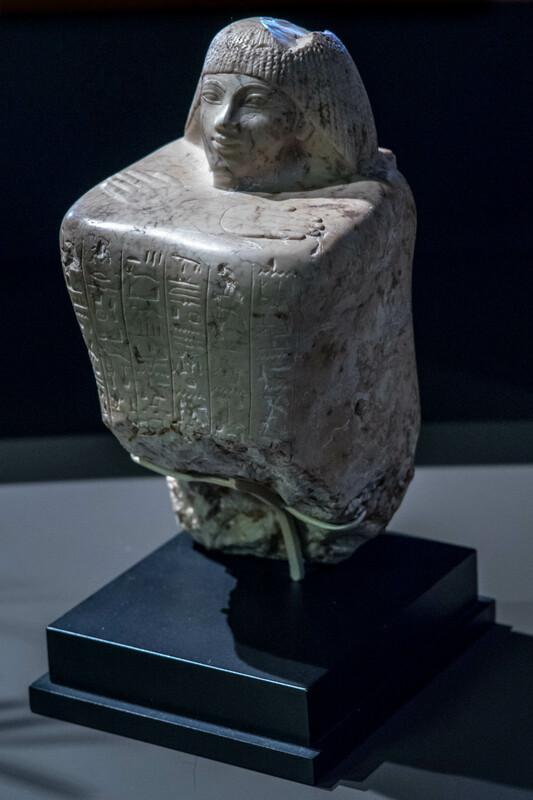 The second is an argument that we’re all archaeologists – working on what remains. 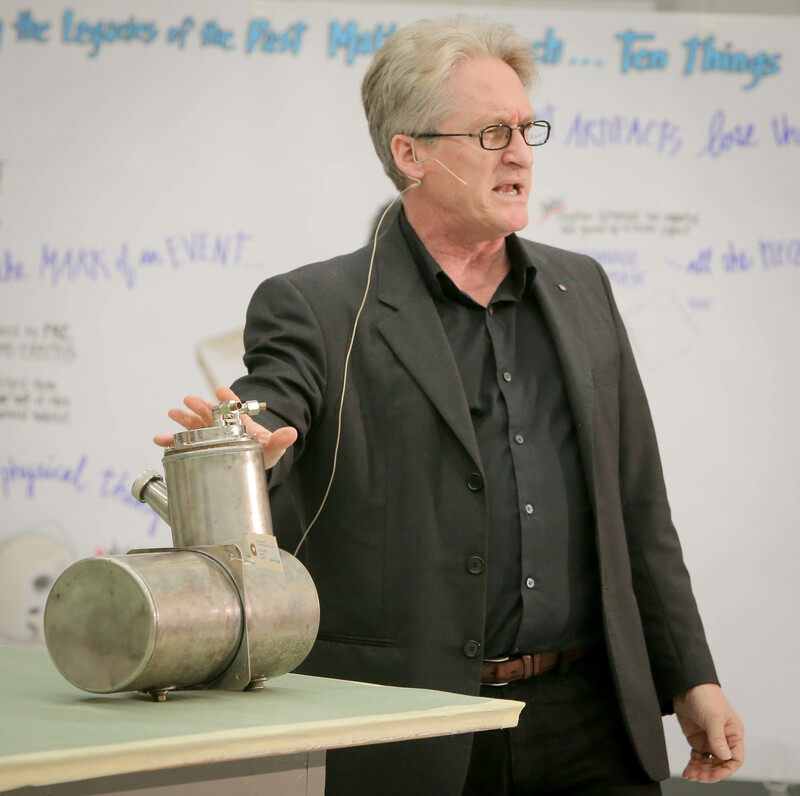 The world of the car collector, as with the world of the automobile, is no longer just about cars – because the automobile is a mode of modern experience, a way of thinking about things, it’s a lens through which to view our world – and in sharp focus.